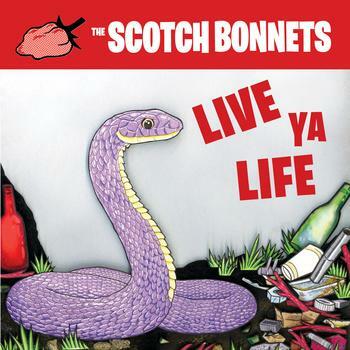 The Scotch Bonnets | WORLD PREMIER of the Bonnet's "Go, Adrian!" video, fall tour dates revealed! It's finally here, the video for “Go, Adrian!”, the A-side of the Bonnets’ 7” record The District on Jump Up Records. Shot entirely on iPhones by friends of the band and edited by Lady Hatchet, this video was filmed April 1 and 2 in Washington, DC. See you soon, Southeast! Can't wait.